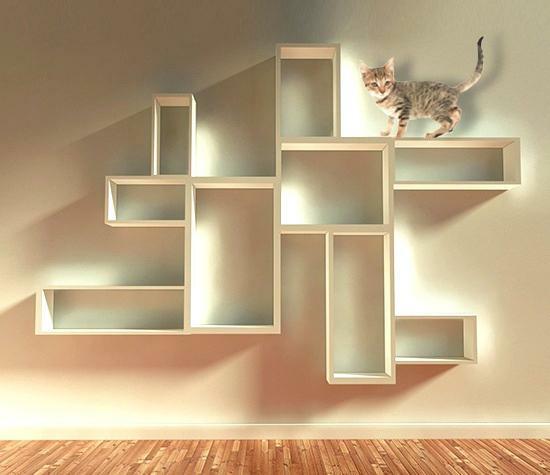 If you own a cat (or she owns you), these DIY Cat Shelves ideas are worth looking at and trying. 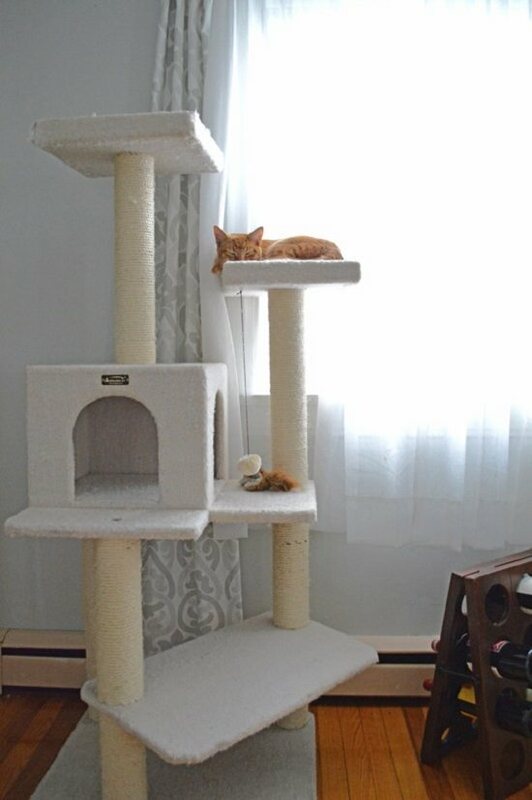 This aesthetically-pleasing cat tree offers a plush seat for your cats to sit on and relax while maintaining the untouchable air at will. The DIY is here! 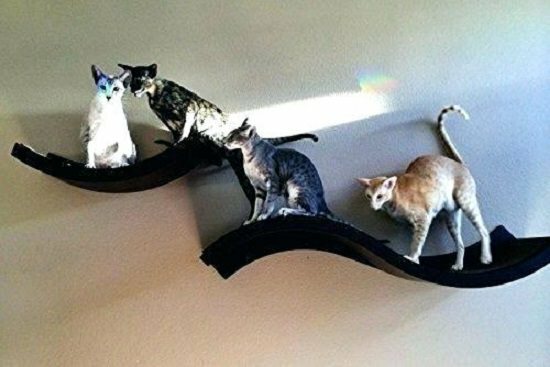 This wave design shelf is shaped to offer a cozy fit with the agile body of cats. It looks good as well. Here is the detailed DIY. This elaborate wall-mounted array of cubicles is for the ultimate cat-lover who wants the best of things for their cats. The tutorial is here. VISIT brIGHT STUFFS TO READ THE FULL POST.